Route and Conditions from Mt. Baker Rangers: Mount Baker Climbing Blog. 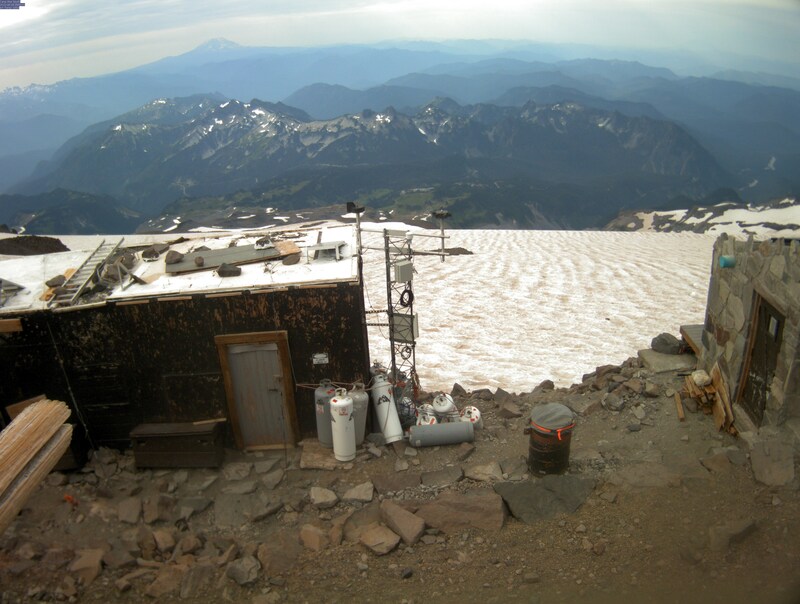 Camp Muir on Mount Rainier. Red Rock Canyon Campground Is now open for the season. -- The late exit and overnight permit number for Red Rock Canyon is 702-515-5050. If there is any chance that you will be inside the park after closing, be sure to call this number so that you don't get a ticket. --The scenic drive currently opens its gates at 6 in the morning.